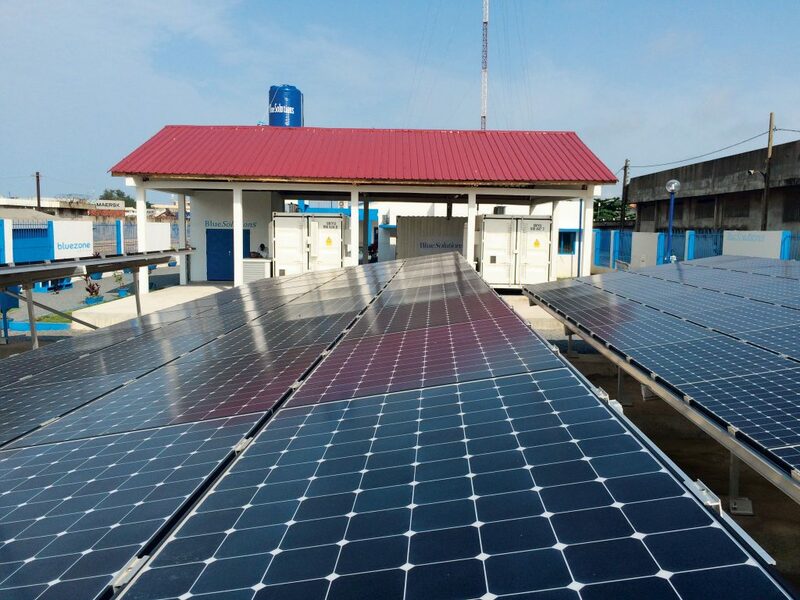 The Group produces and sells electricity storage solutions for both mobile and stationary use, ranging from the production of electric vehicles and the creation of car-sharing systems to complete solutions to produce, store and distribute decentralized, clean and free electricity, via solar energy, particularly in Africa. In addition, the Group subsidiaries IER and Polyconseil play an important role in the success of electricity storage applications. 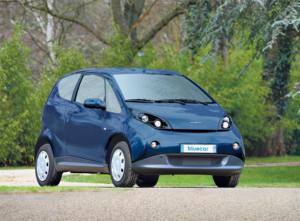 The Bolloré Group has joined forces with the famous Turin coach-builder, Pininfarina, to produce the Bluecar. Running on a LMP® (Lithium Metal Polymer battery, this four-seater electric city car has a range of 250 km and offers maximum safety. Bluecarsharing operates fully-electric car-sharing services in France with Bluely in Lyon-Villeurbanne on October 10, 2013, Bluecub in Bordeaux, at the end of November 2013, Blueindy in Indianapolis (USA), on September 2015 and in Italy with Bluetorino (launched in March 2016). 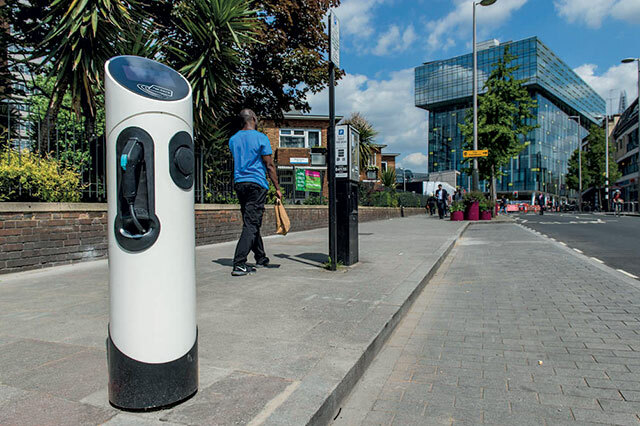 In London a car-sharing network, Bluecity, will gradually be developed using the BluePointLondon network of electric charging terminals (over 850 terminals) with operations managed by the Group. In the United States, Blue LA (Los Angeles) is the second-largest electric car-sharing service operated in the country by the Bolloré Group. Finally, the Group set up in Singapore at the end of 2017, with the Blue SG service which is set to become the second largest electric car-sharing service in the world. Launched at the end of 2015, the 12-meter long Bluebus is a clean public transport solution (capacity: up to 100 passengers). 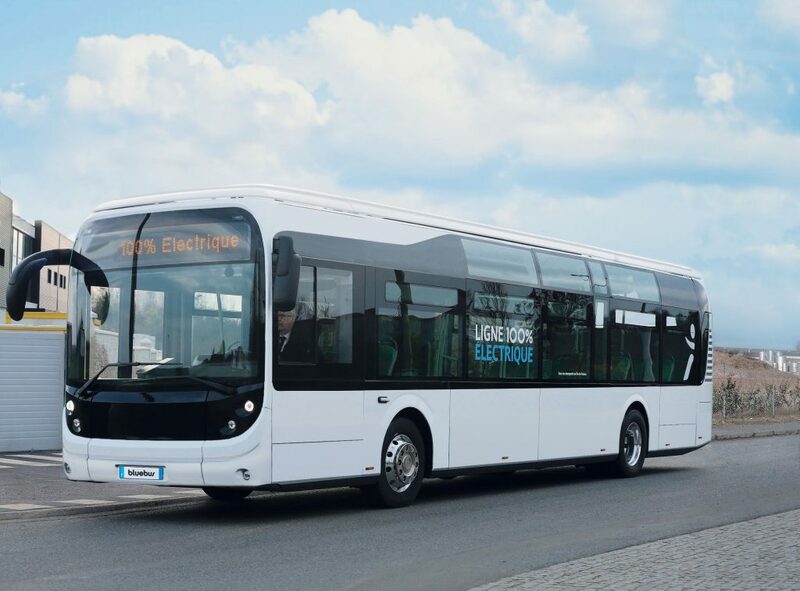 Fully electric, it runs on LMP® batteries, which give it a range of between 180 and 250 km. Bluestorage is developing a range of electricity storage solutions, from few kWh to several MWh of energy stored, aimed at different end clients: electricity grid operators and electricity consumers. Bluestorage has developed a unique solution that combines LMP ® batteries with photovoltaic energy to produce and store solar energy to develop fully-electric and fully-autonomous solutions. IER is the leader in solutions designed for optimizing and safeguarding the flows of goods and people. In this respect, it has developed terminals, self-service terminals as well as identification and geopositioning systems that have recently led to its emergence as a key player in the car-sharing market in France and internationally. In addition, it is the global leader in the design, manufacture and sale of solutions for large transportation networks (air and rail). It has developed a complete range of self-service solution from airline check-in to boarding, and collection and information terminals for land transport. IER designs, develops and integrates a combination of identification, traceability and mobility solutions for use by industry and by logistics and transportation operators. With expertise encompassing a comprehensive range of technologies, including bar code, RFID, vocal, Wi-Fi and GPRS, IER has become the gold standard for integration and service across the supply chain. It also offers a complete range of secure solutions for pedestrian and vehicular access, and for the protection of sensitive sites, through its subsidiary, Automatic Systems (AS). Using its international distribution network, As is one of the leading global suppliers of large security integrators. Polyconseil offers a comprehensive range of digital transformation solutions for businesses and is working alongside governments and local authorities to build the cities of tomorrow. It has a workforce of more than 100 people. Polyconseil ‘s mission under the Autolib’ project was to guide yhe entire project to create the Autolib’ car-sharing operation. Since the service first opened to the public, Polyconseil has been involved in the expansion of Autolib’ and other car-sharing services offered by Blue Solutions: Bluely in Lyon, Bluecub in Bordeaux and Blueindy in the United States.